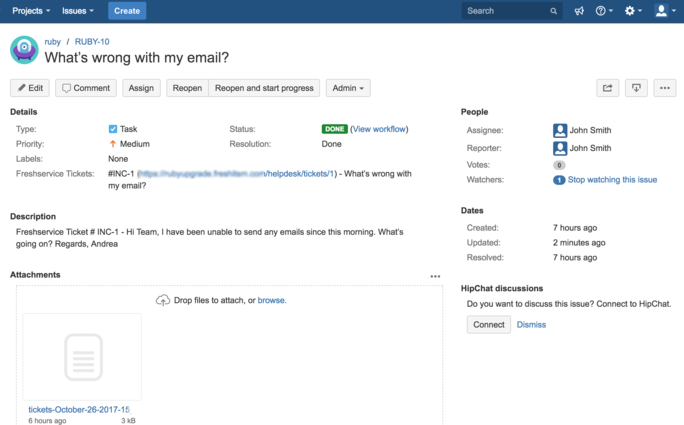 Identify and prioritize common problems with ease by integrating JIRA with Freshservice. 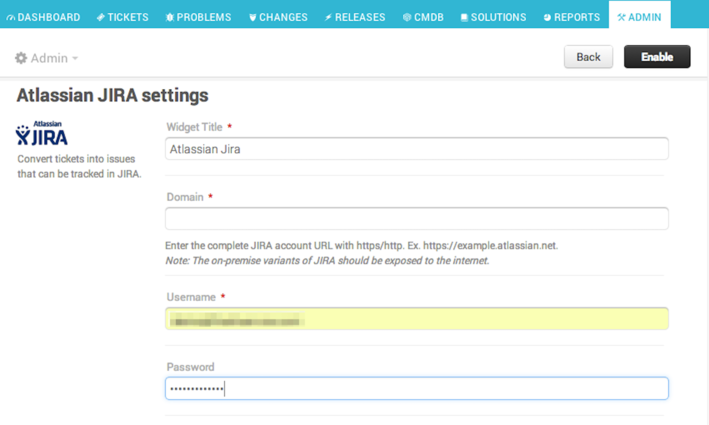 Installing JIRA app for Freshservice will allow you to combine the strength of a robust ITSM solution with a task management tool. 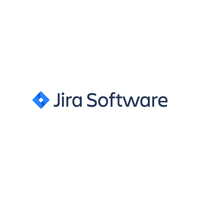 - Freshservice’s integration with JIRA lets you stay on top of common bugs, helping your IT team directly identify issues that crop up regularly and prioritize them. 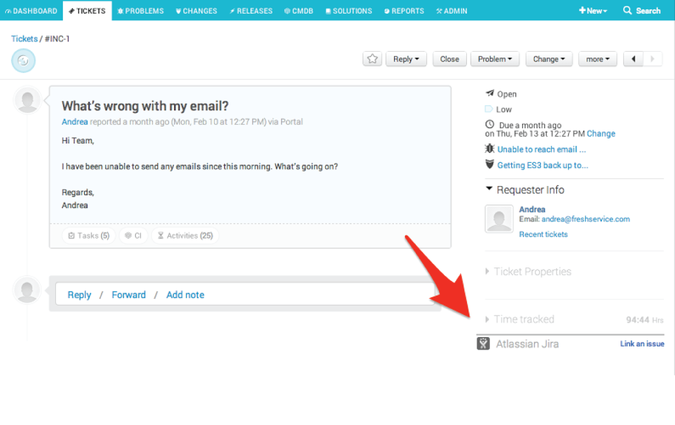 - JIRA lets you easily map status updates and bug-related data to their respective tasks and tickets. 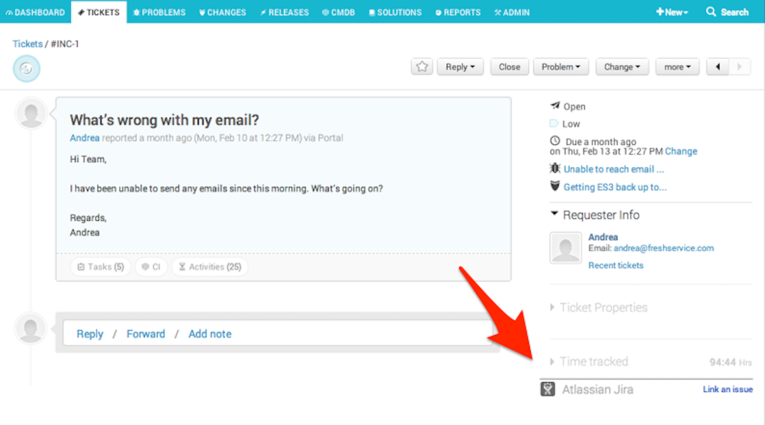 - Users can track the status of their tickets from right within the support portal, and share workarounds and temporary fixes with each other within the community until their tickets are resolved.